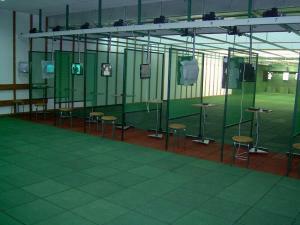 From October 2014. we offer a new model of the chamber for controlling and verifying weapons – KRBŻ-5/2100/5000. 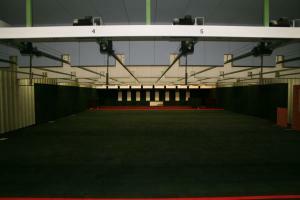 The chamber is available in versions for 2100 / 5000J. It can be set on a table / desk or mounted to the wall. Chamber Weight approx. 30 kg. External dimensions of approx. (width x height x length) – 200 x 200 x 595 mm. 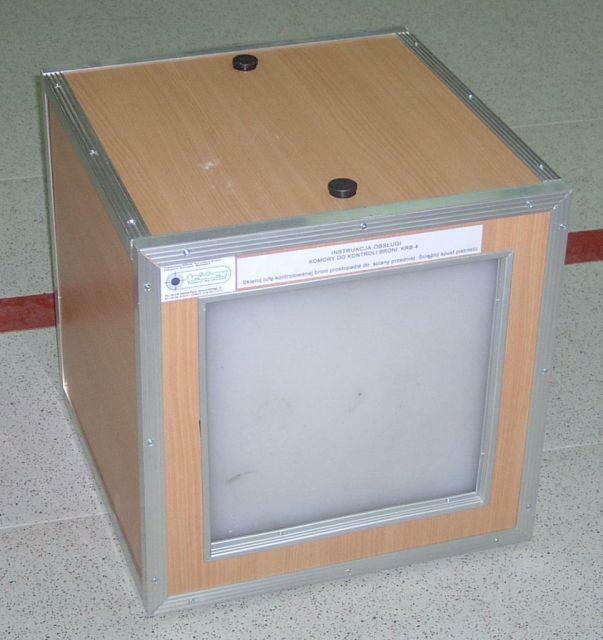 The chamber (box) for controlling weapons is used for additional check whether there is a bullet in gun chamber, before cleaning, discharge, or disassemble of the weapon. The chamber may absorb projectiles energy up to 1000 J with safety factor of 1.5. The chamber may absorb projectiles energy up to 2100 J with safety factor of 1.5 or 2.